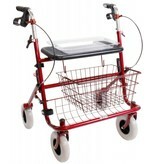 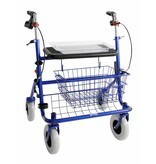 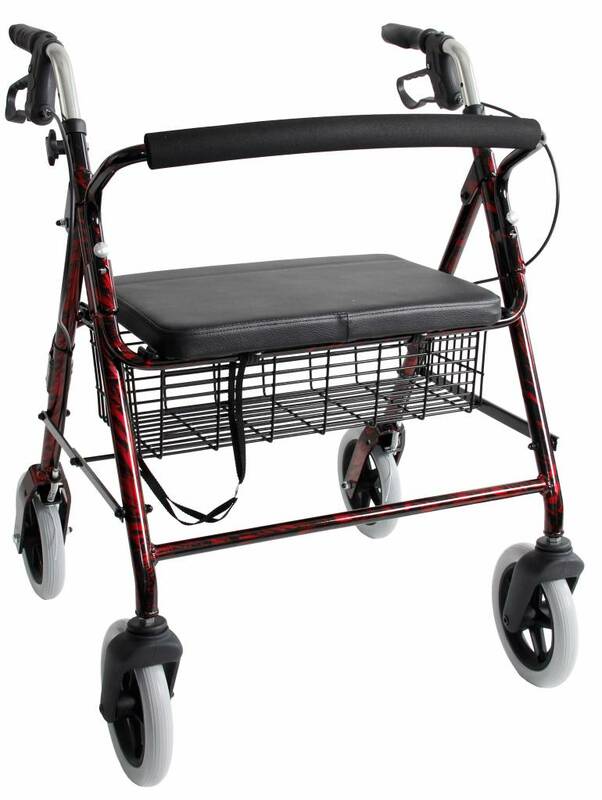 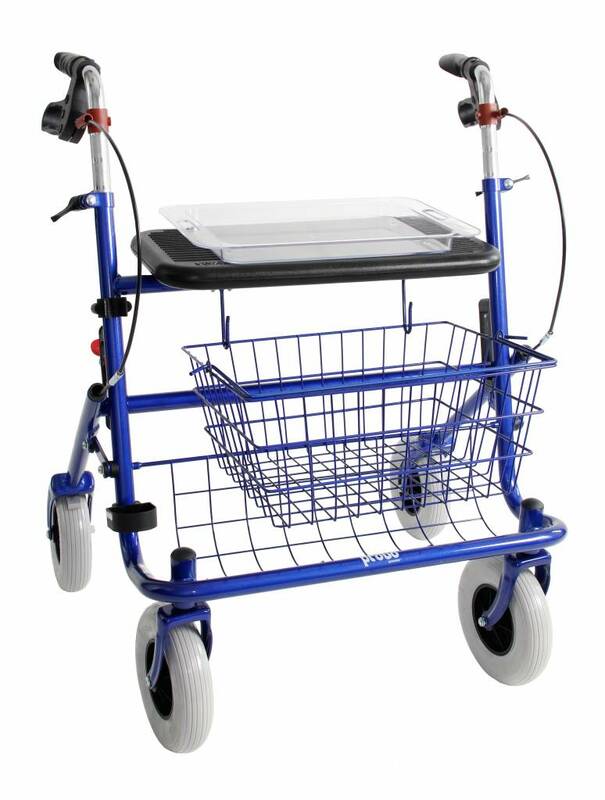 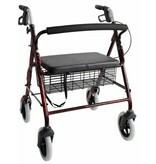 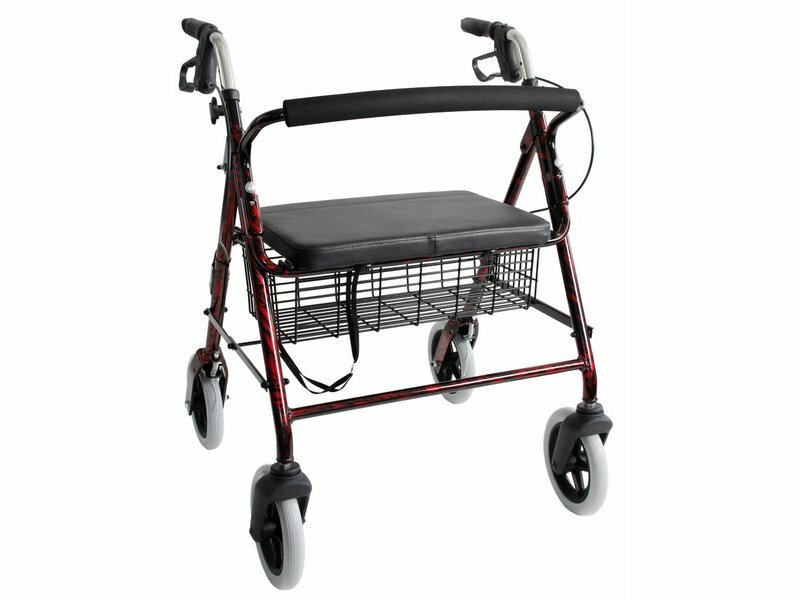 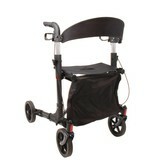 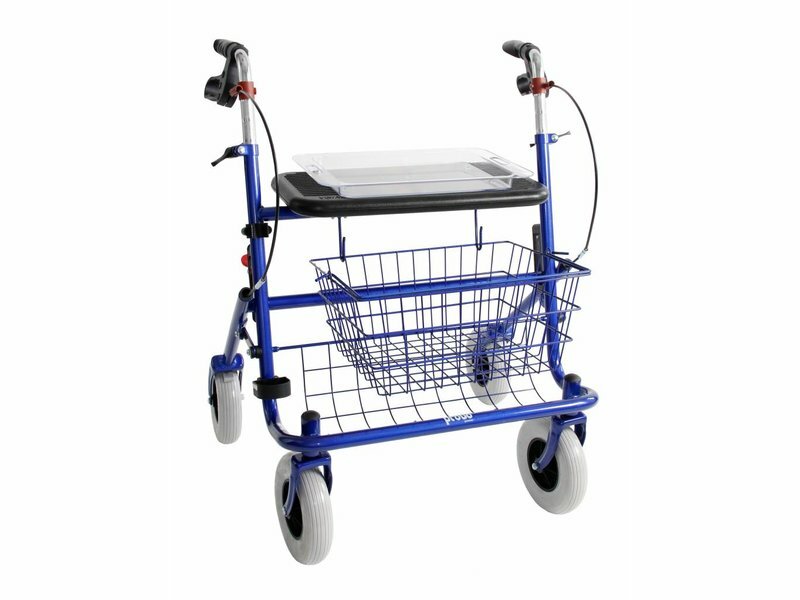 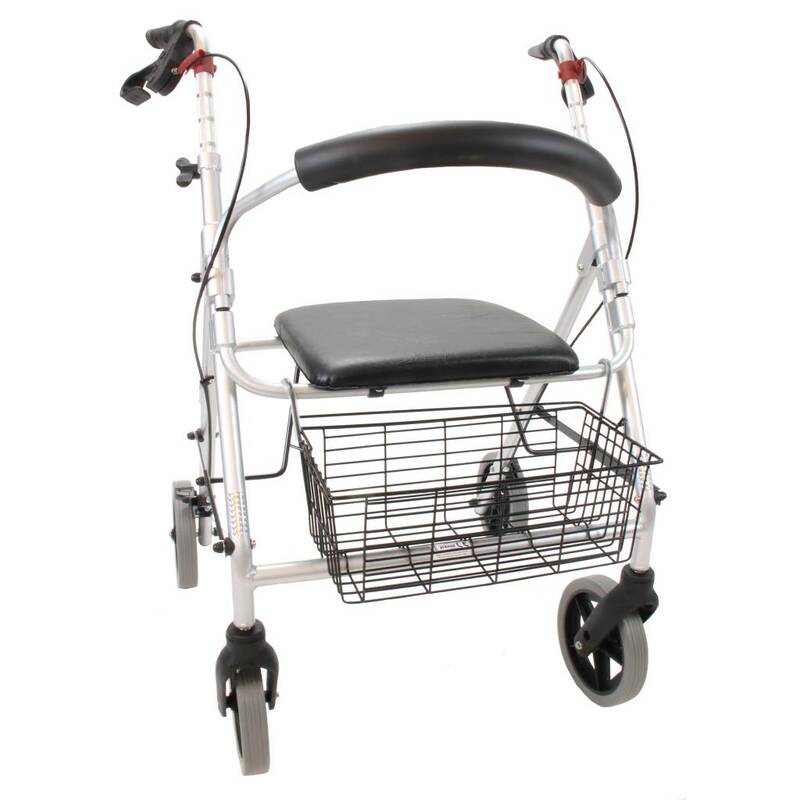 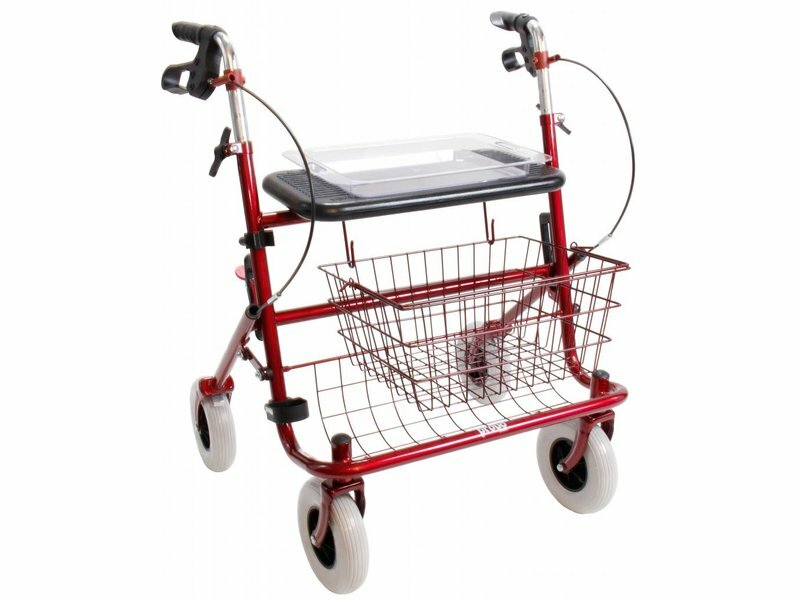 Please follow the link in order to configure your own rollator. 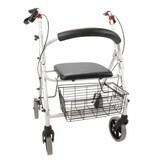 You can choose a type, colour, grips, brakes etc. 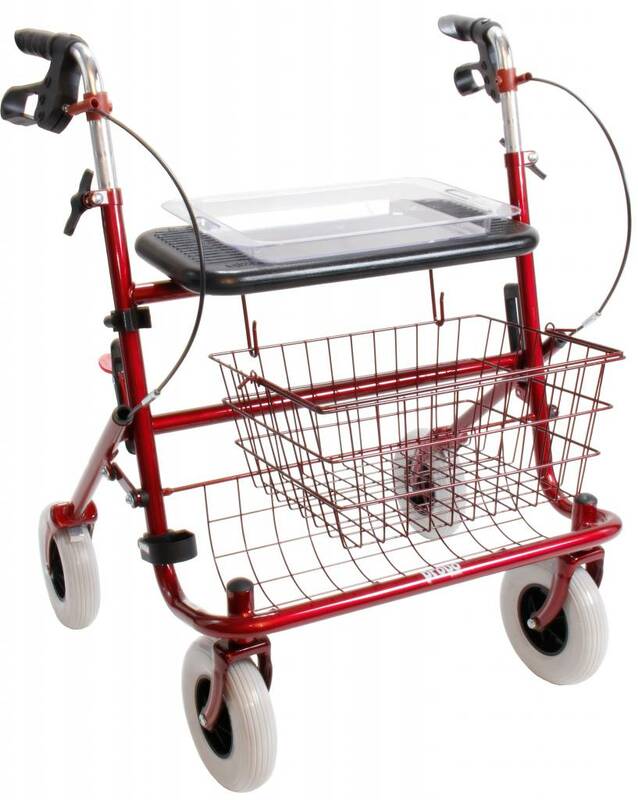 to your own wish. 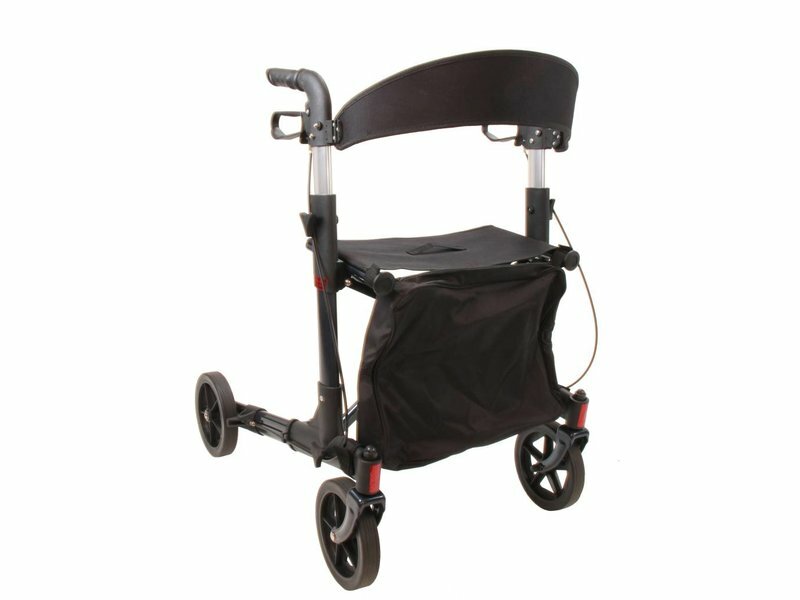 Please let us know should you have any questions about your configuration, shipping cost etc. 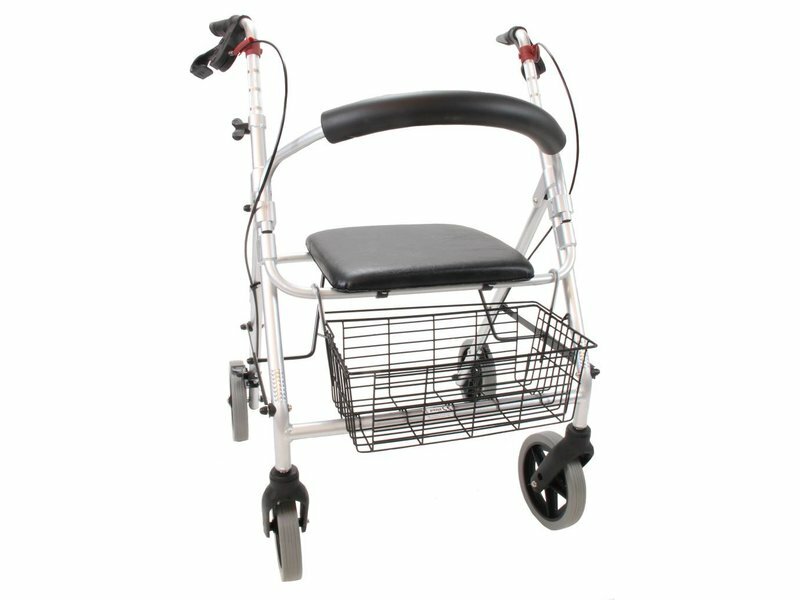 since the site continues in Dutch.